Explore Patagonia, Argentina. Book your tour today! In a country full of beautiful landscapes and natural landmarks, Patagonia is one of Argentina’s most visited regions. It draws travelers by its famous cities, mountains, and shores. The city of Bariloche, located on the shores of the impressive Lake Nahuel Huapi, has a distinctive architectural style, numerous attractions, and beautiful beaches and cliffs. 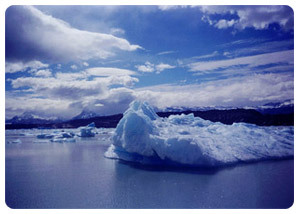 El Calafate and its surrounding area are home to enormous glaciers and one-of-a-kind hiking and adventure tour options. Puerto Madryn offers maritime adventures and natural gems. 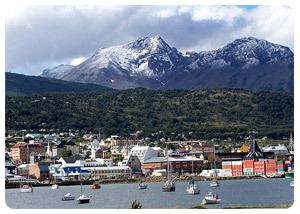 And Ushuaia, the city at the “end of the world” is an amazing Patagonian destination complete with looming mountains and whale-watching. Here, we offer you a glimpse into the wonderful travel and tour experiences that are awaiting you in different parts of Patagonia, Argentina. Travel with us to Patagonia! Take an Adventure in Patagonia! 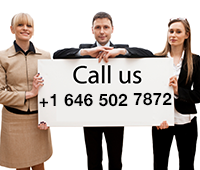 At 01 Argentina Travel Agency, we are committed to providing personalized, high-quality tour and travel packages to our clients. Whether you’re hoping for a quiet escape and the peaceful contemplation of Patagonian landscapes, or looking for the perfect adventure and hiking tour, we can help you make the best of your time in Argentina and in Patagonia. We offer tours from Buenos Aires to a wide variety of destinations in southern Argentina. Don’t miss this chance to see the glaciers, mountains, shores, and natural environments that await you in Patagonia!